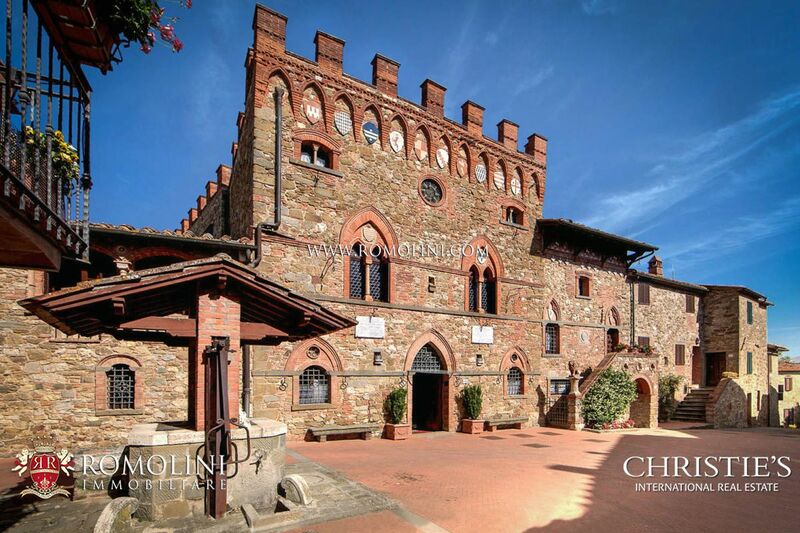 In a beautiful medieval hamlet between Chianti and Valdambra, this medieval castle offers 1,038 sqm of surface to be used for a boutique hotel, a museum or simply as a private residence. 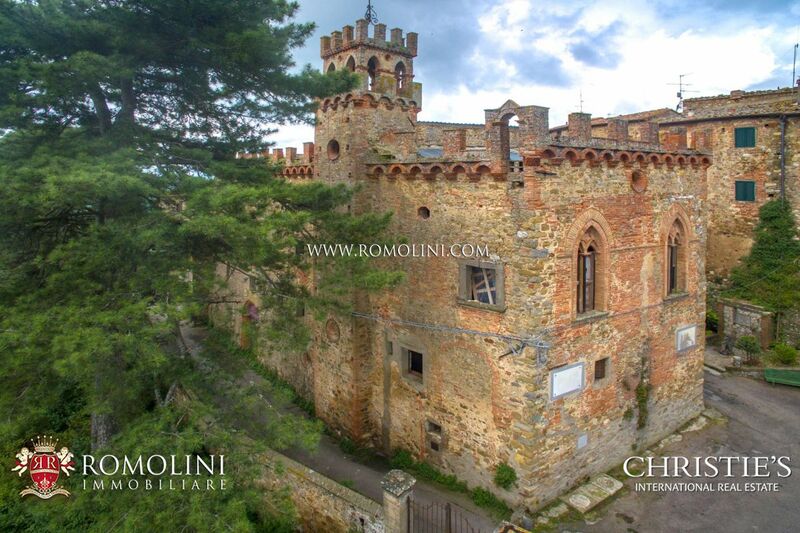 The building, architectonically and historically very interesting, hasn’t been used for a long time thus needing several renovations to be carried out. 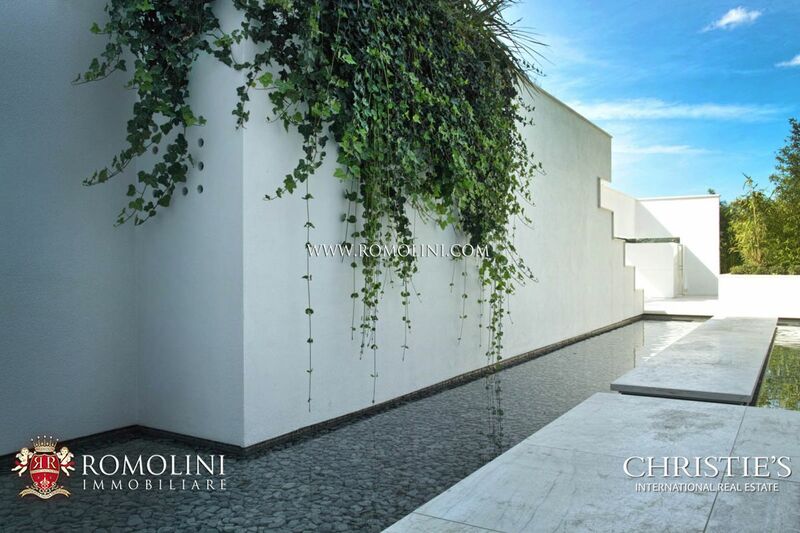 As of today, ceilings and screeb have been remade. 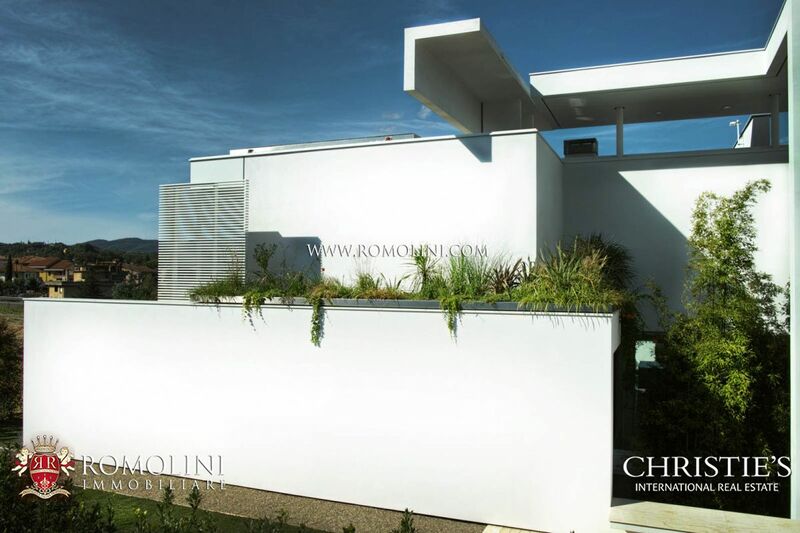 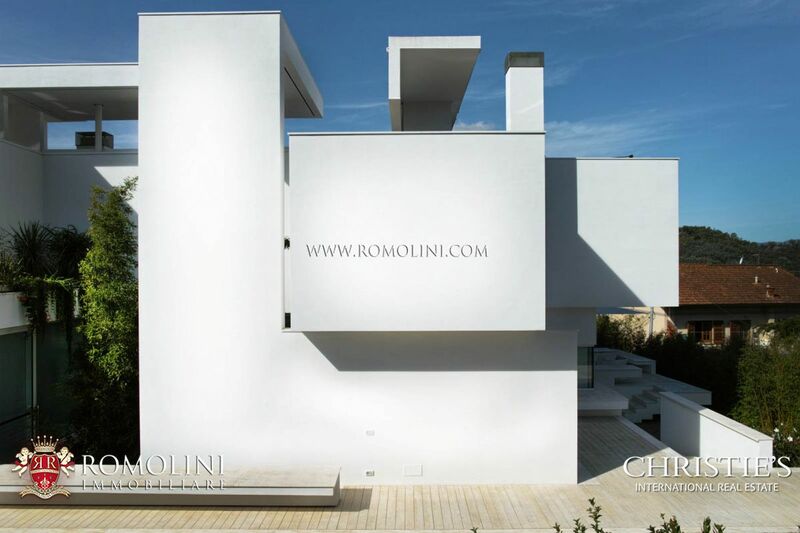 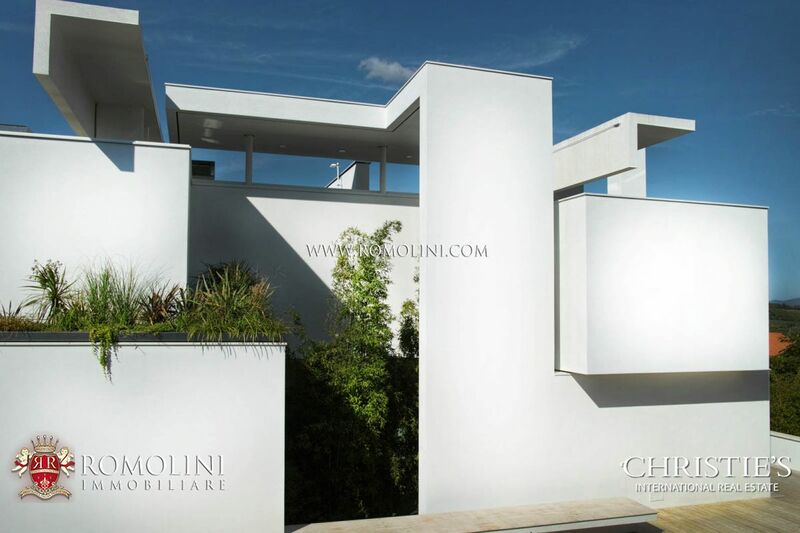 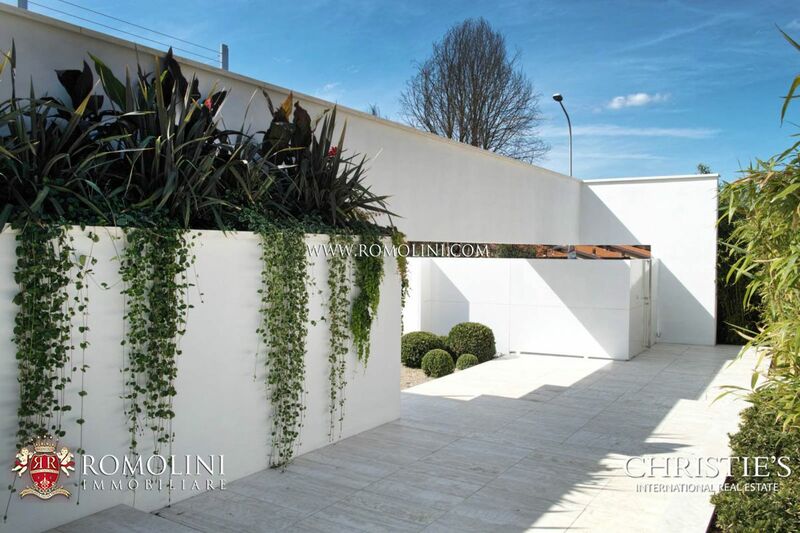 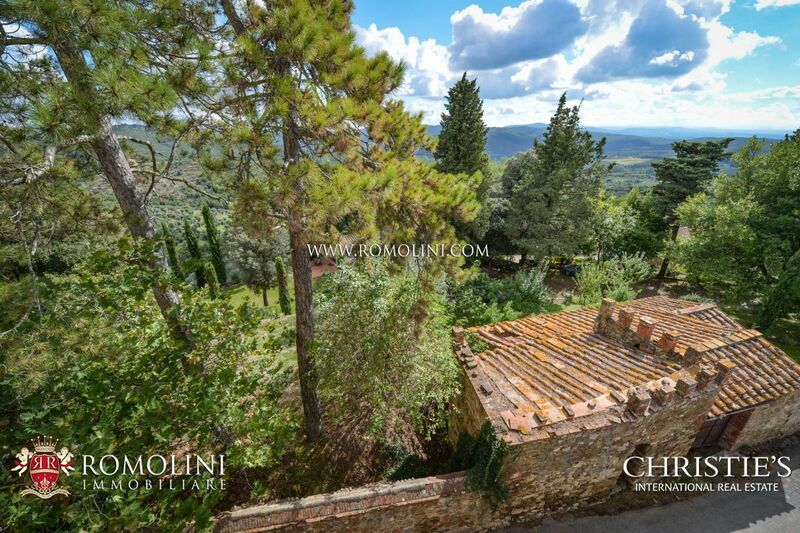 Luxury villa for sale in Bucine, in Tuscany. 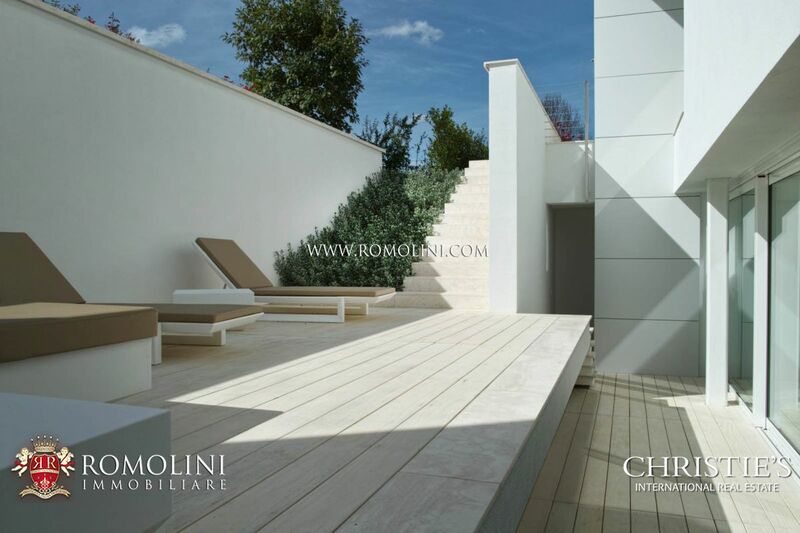 Villa with pool house, dependance, pool and 2 ha of land. 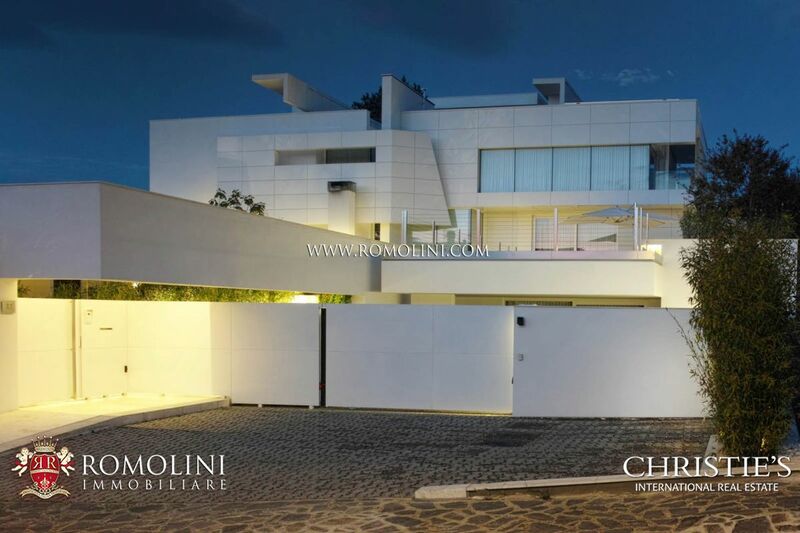 The property includes nine bedrooms and ten bathrooms. 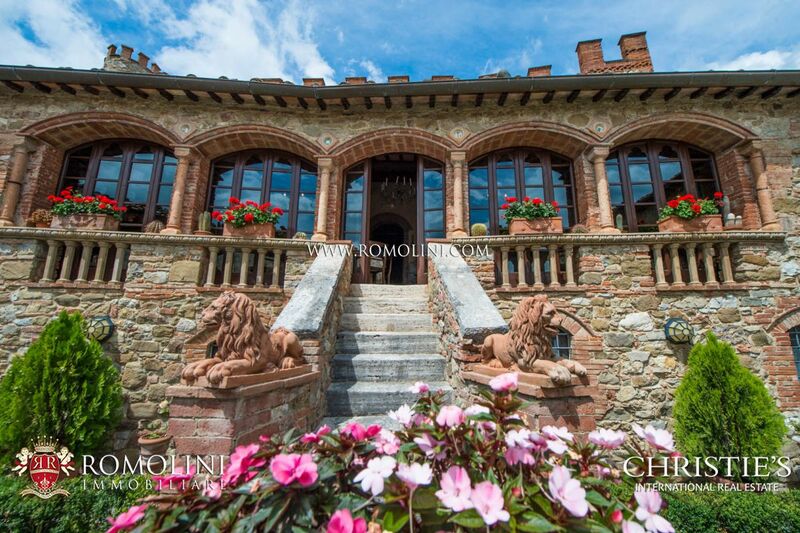 The villa dates back to the 16th century and it was completely restored in 2014. 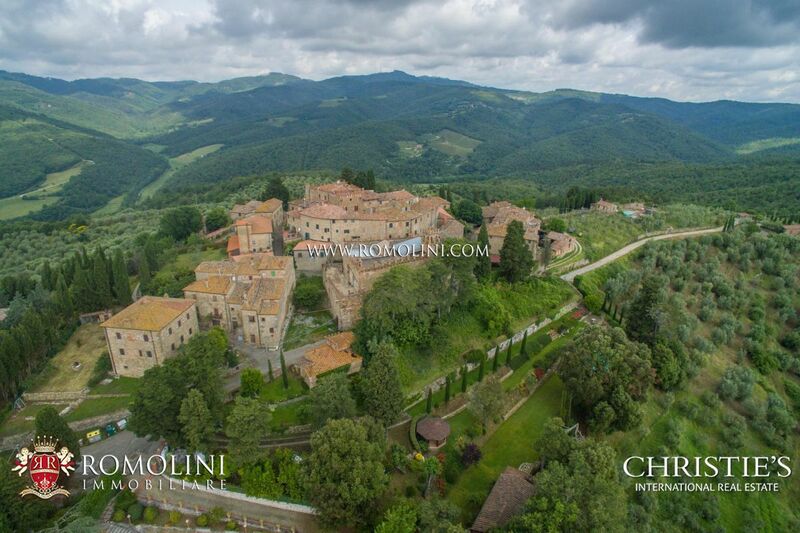 It is surrounded by greenery, but within easy reach of important towns like Siena, Arezzo and Florence. 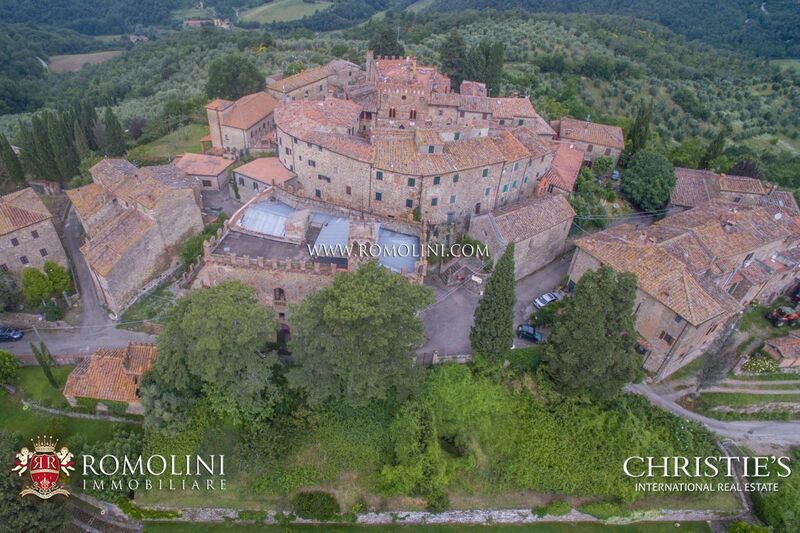 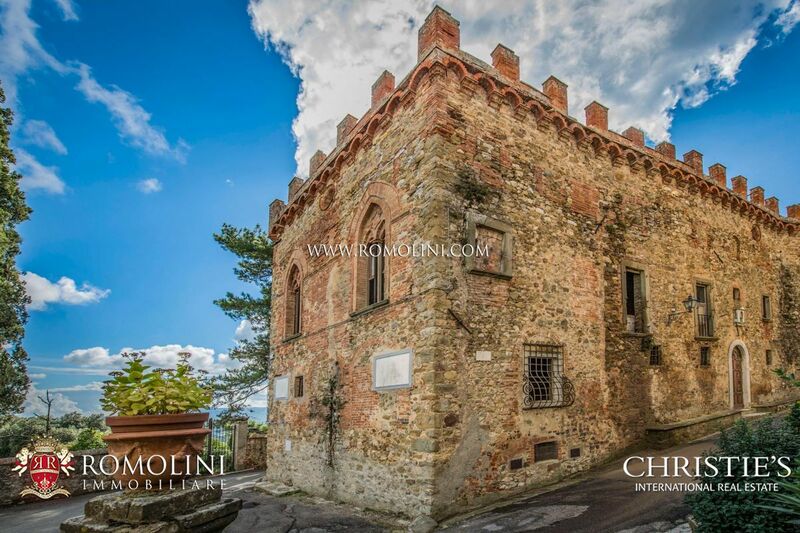 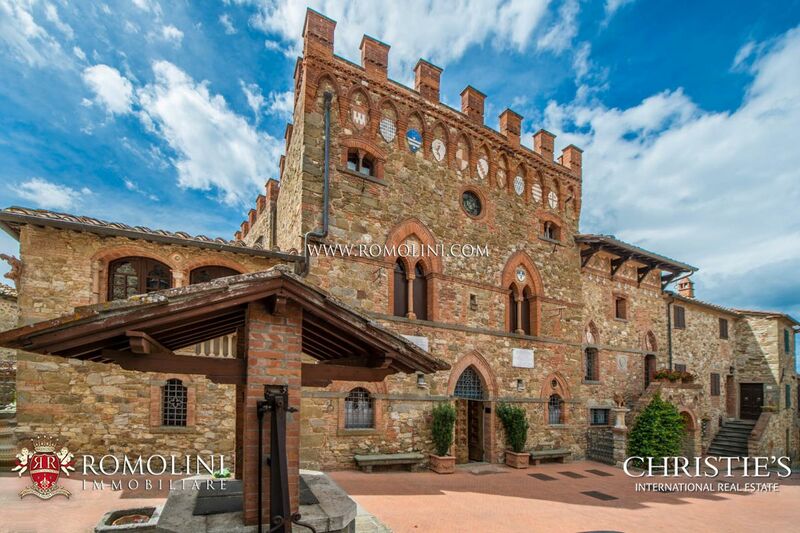 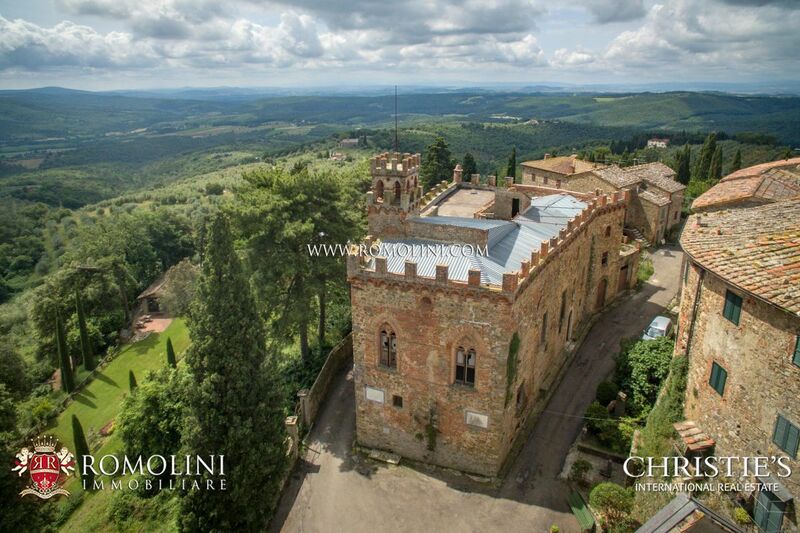 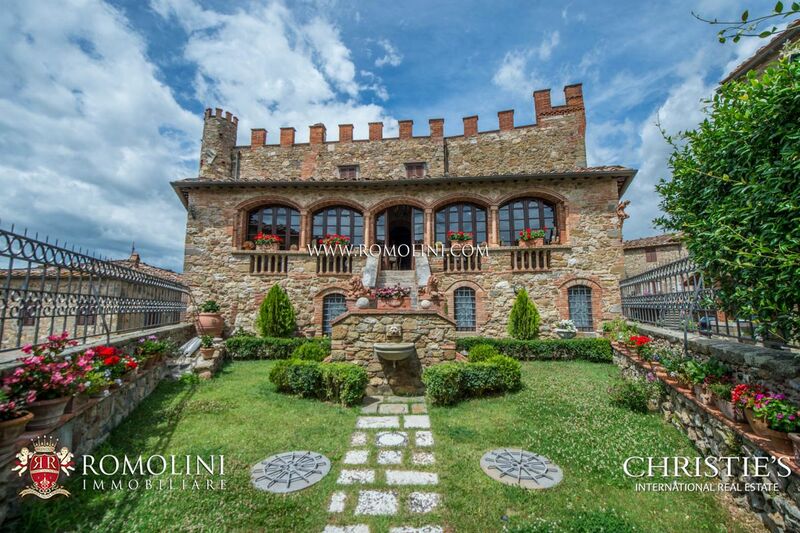 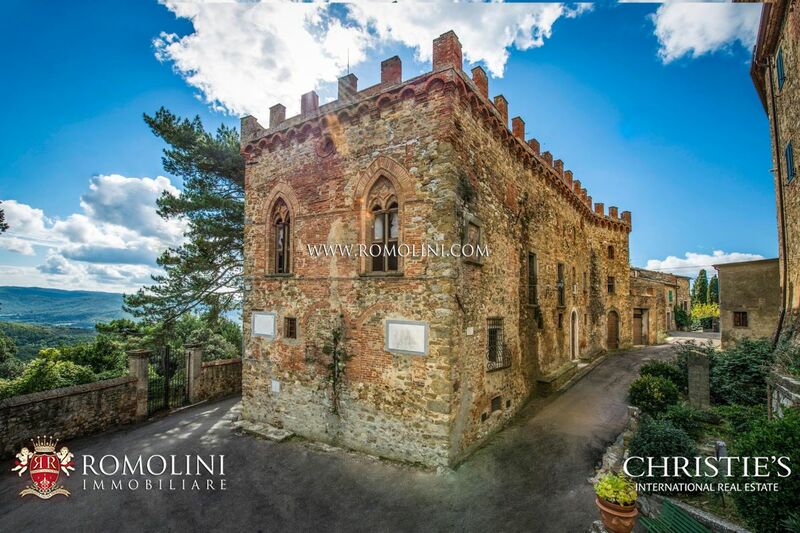 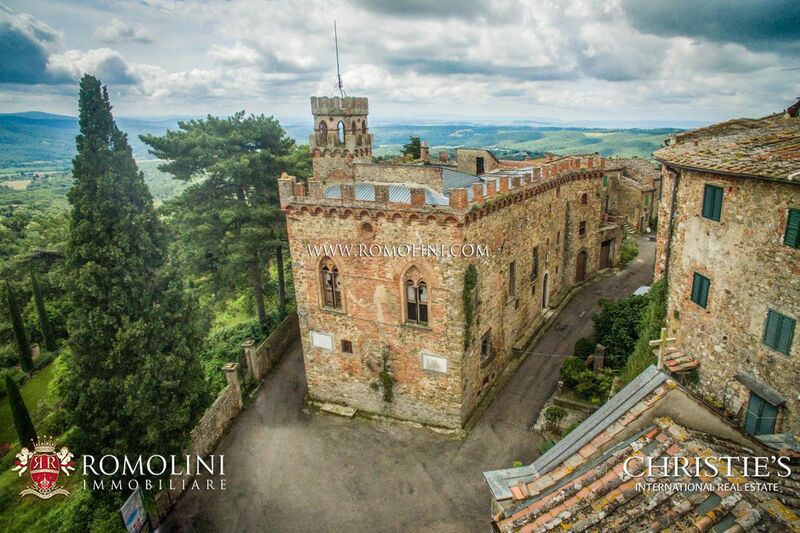 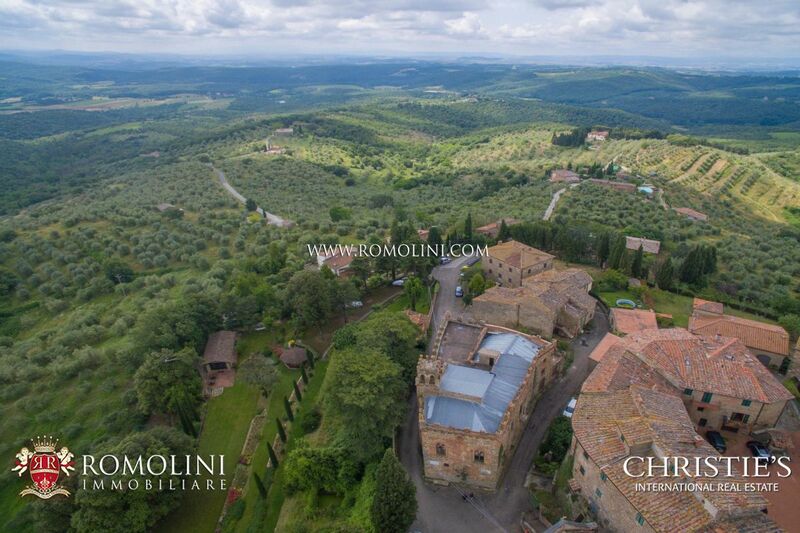 In the province of Arezzo, this castle in the center of a beautiful hamlet on the hills of Chianti is ideal for whoever is looking for a hosting business. 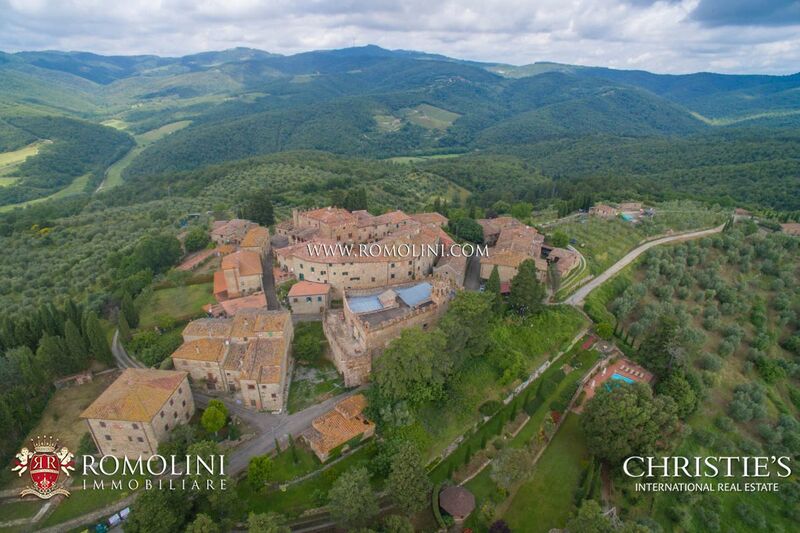 Over 1,000 sqm include 9 suites, 3 apartments and a gym for fitness-lovers, all enriched by a beautiful Italian garden attached to the castle and by a 4,000 sqm park with a 14 x 6 m pool on the slope. 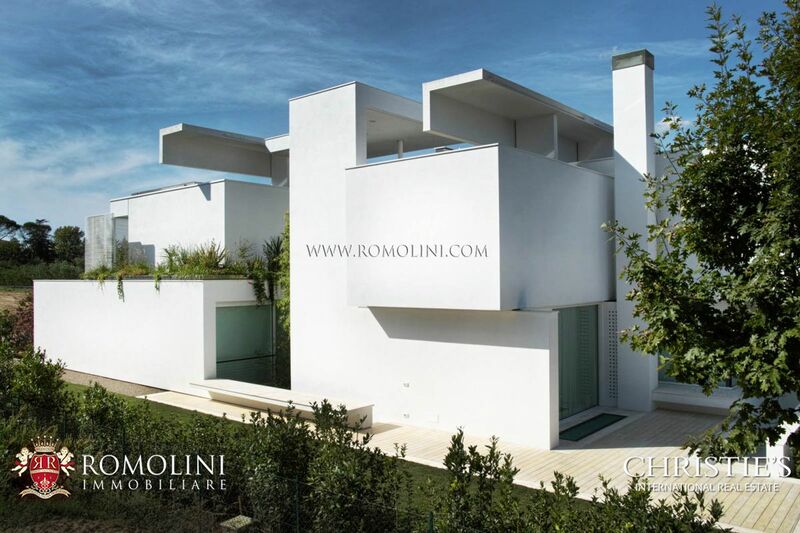 In der Toskana, im Valdarno, 4 km von der Altstadt von Bucine entfernt, moderne Einfamilienvilla mit Garten und Innenpool. 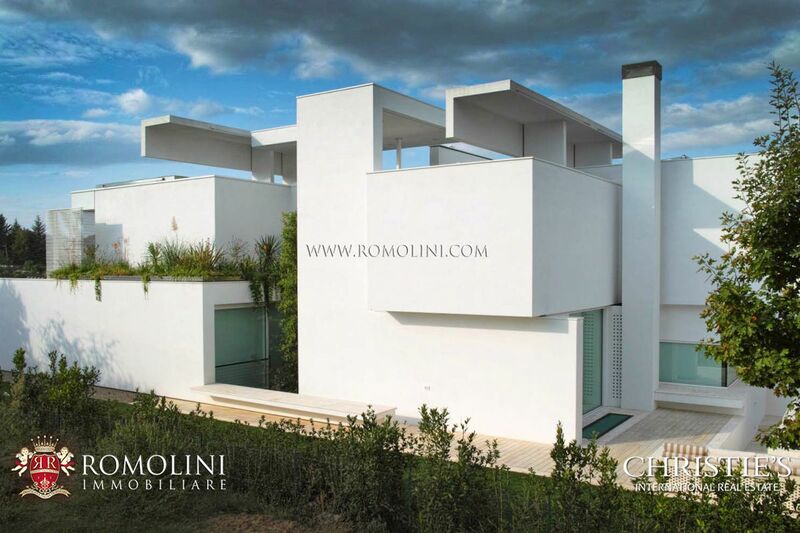 Die Villa wurde von zwei berühmten Architekten entworfen und wurde in den wichtigsten Architekturzeitschriften der Welt veröffentlicht. 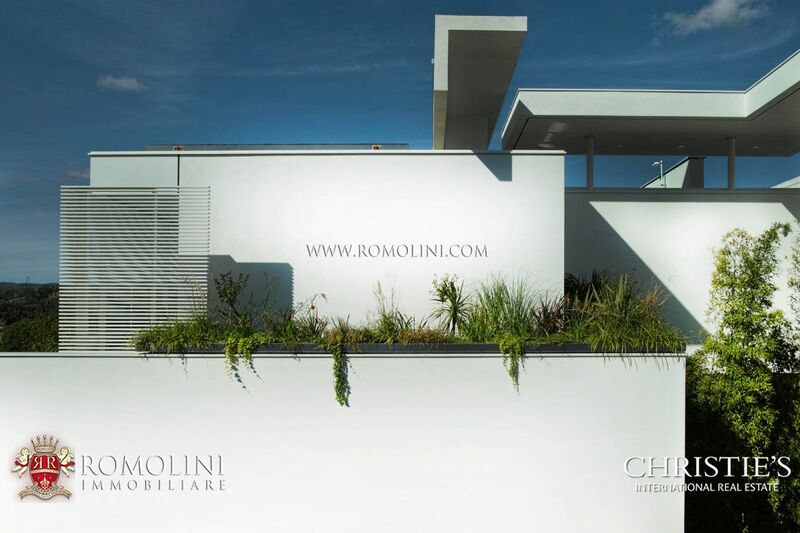 Das Anwesen wurde 2015 fertiggestellt und ist in ausgezeichnetem Zustand.